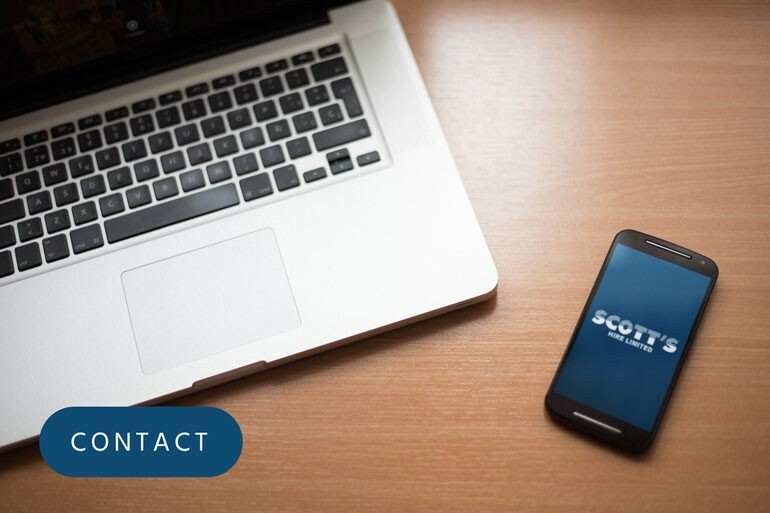 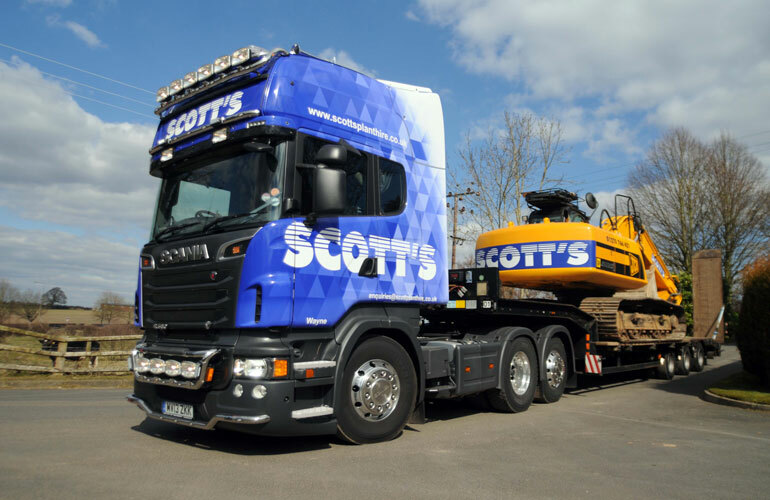 Scott’s Hire Ltd is one of the leading plant hire companies in the North West & Midlands area which has gradually expanded to cover large parts of the UK. 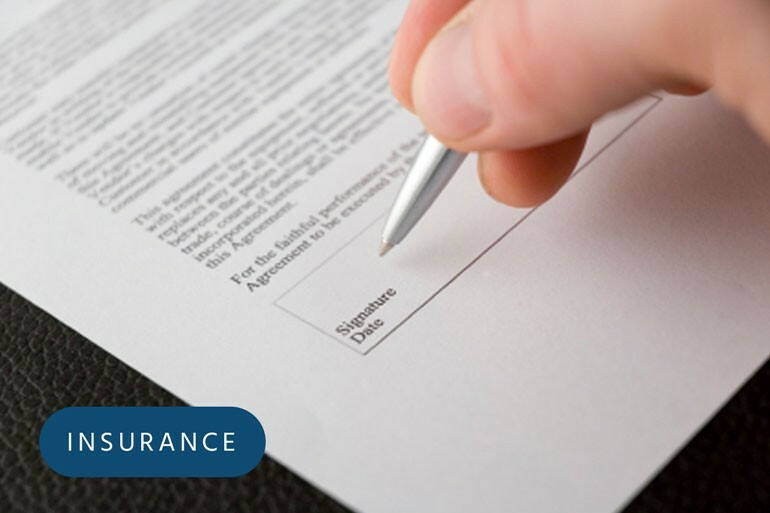 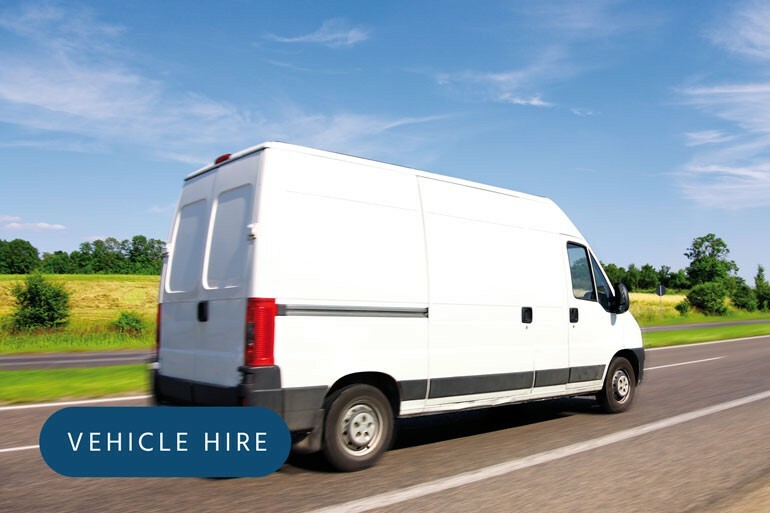 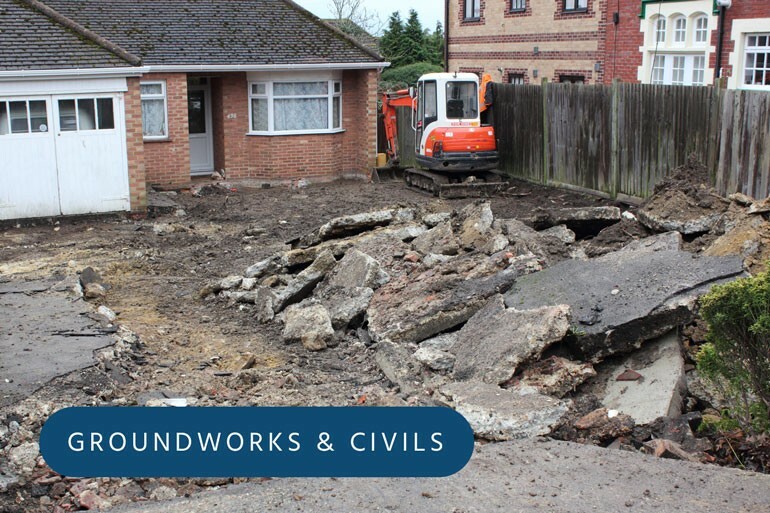 With over 35 years’ experience in the industry we have developed a reputation which is second to none. 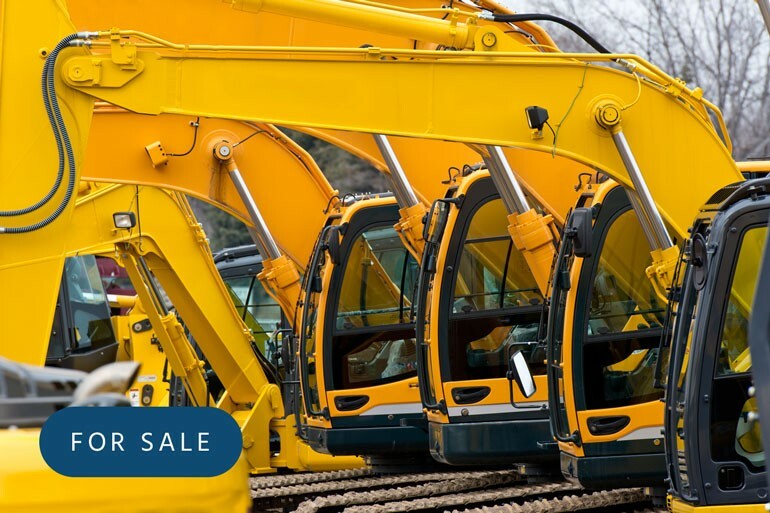 It is this reputation which has allowed us to expand as our customer’s value the need to meet their needs and requirements with some of the largest UK construction and utilities companies now choosing to use us. 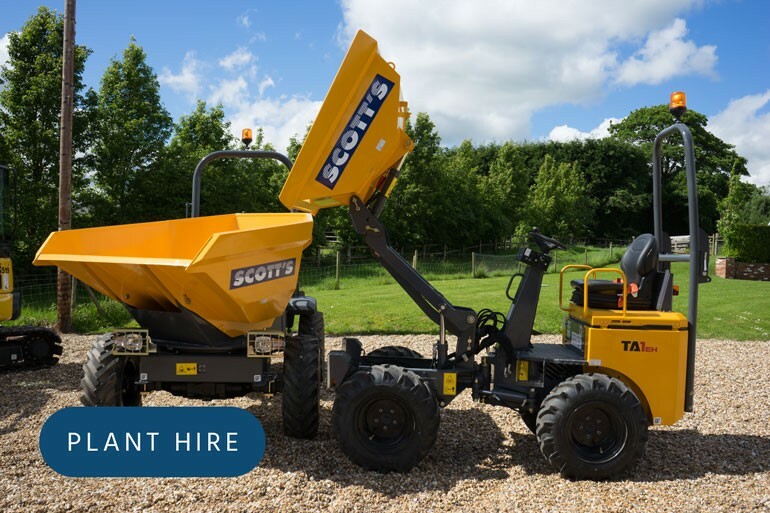 We have continually grown over the years and now have a fleet of over 500 items of machinery with excavators ranging from ¾ to 25 tonne and dumpers up to 9 ton.